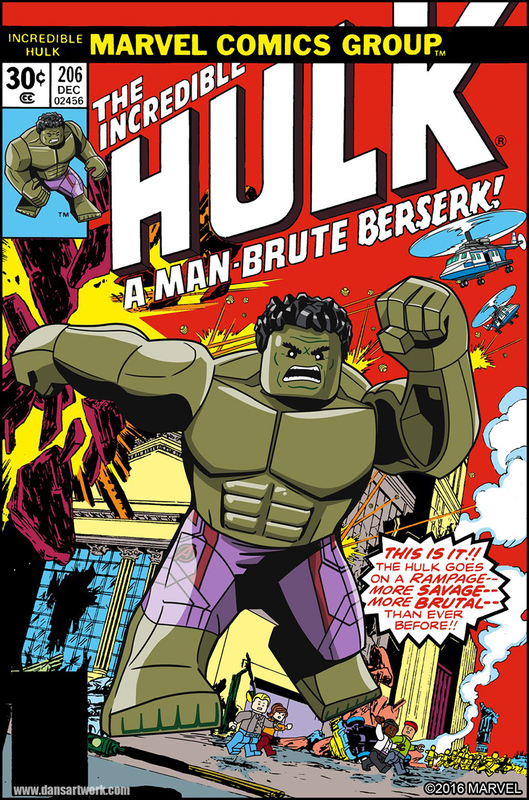 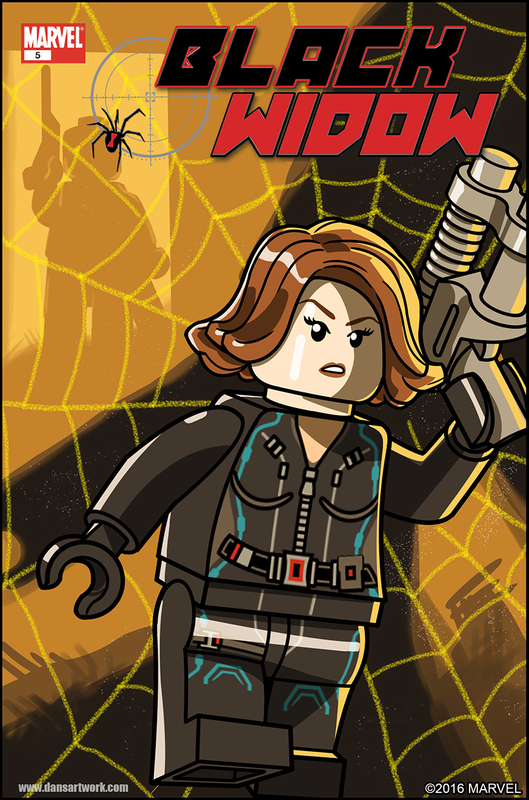 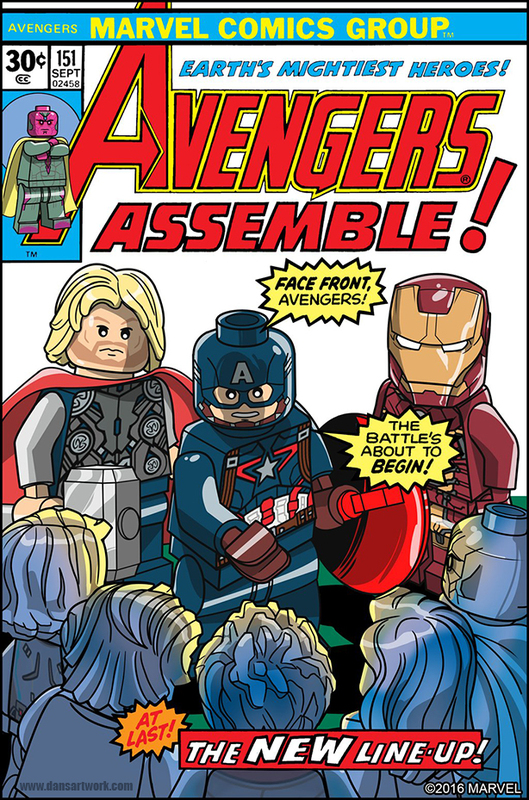 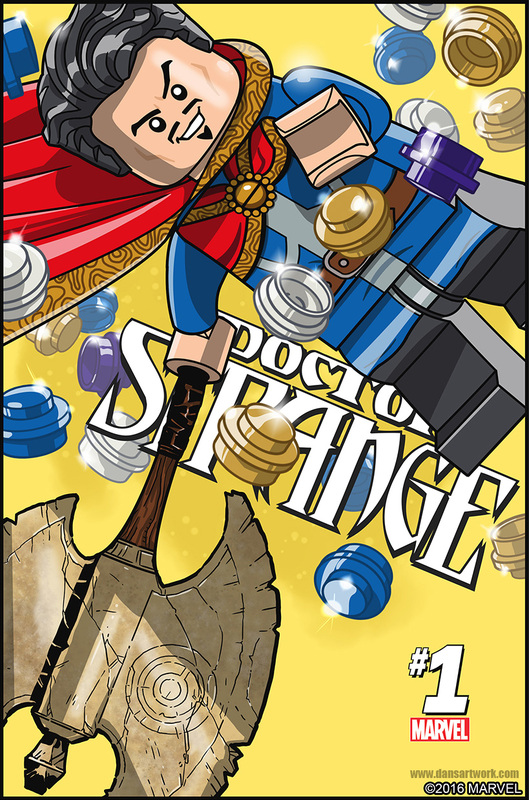 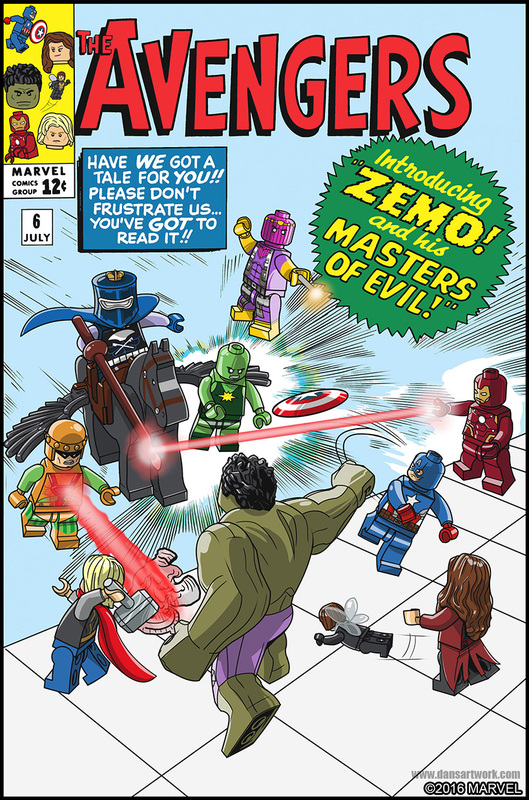 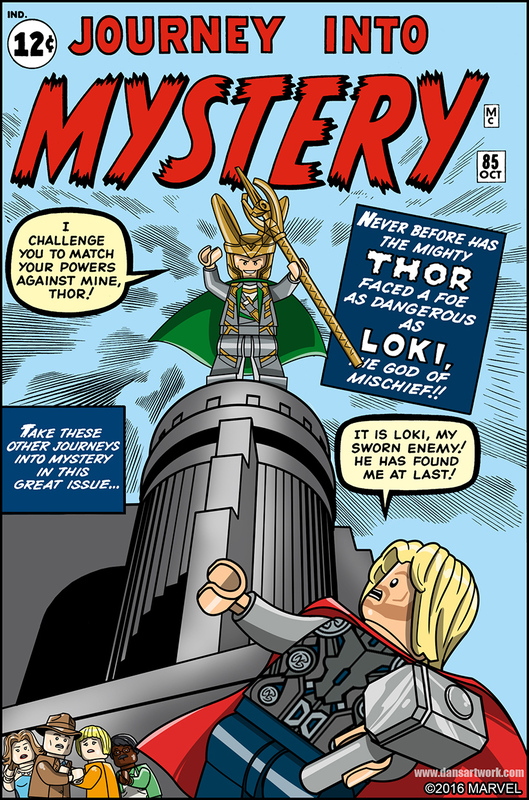 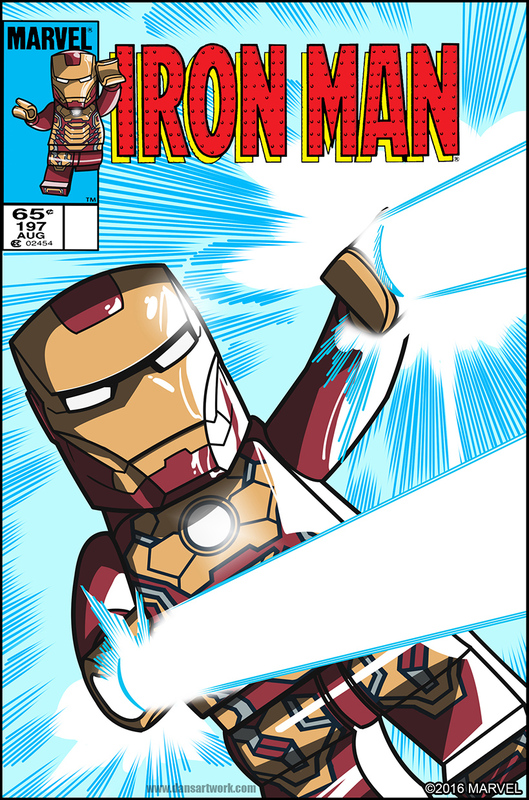 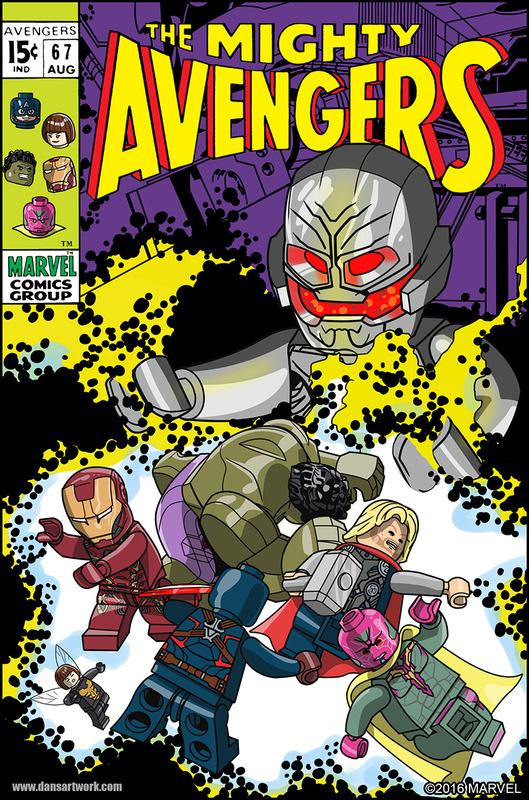 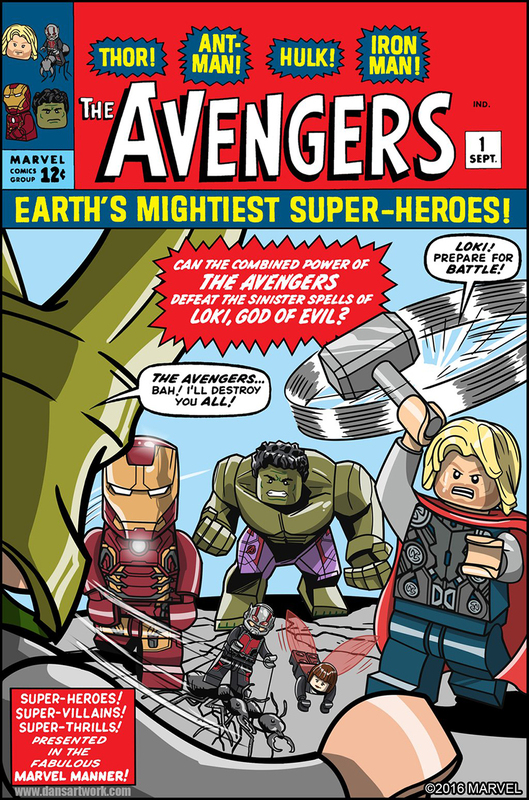 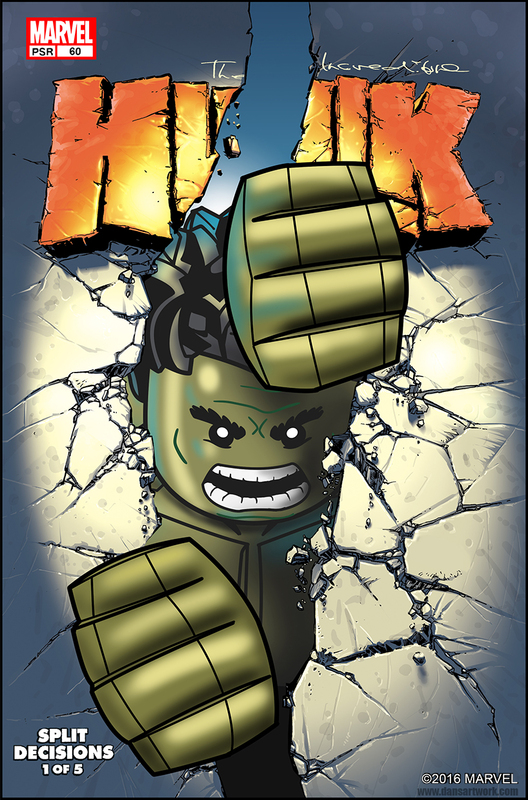 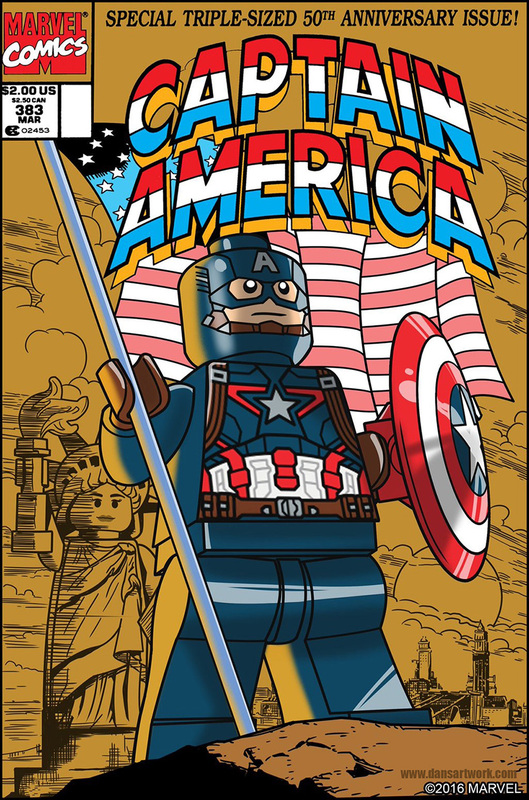 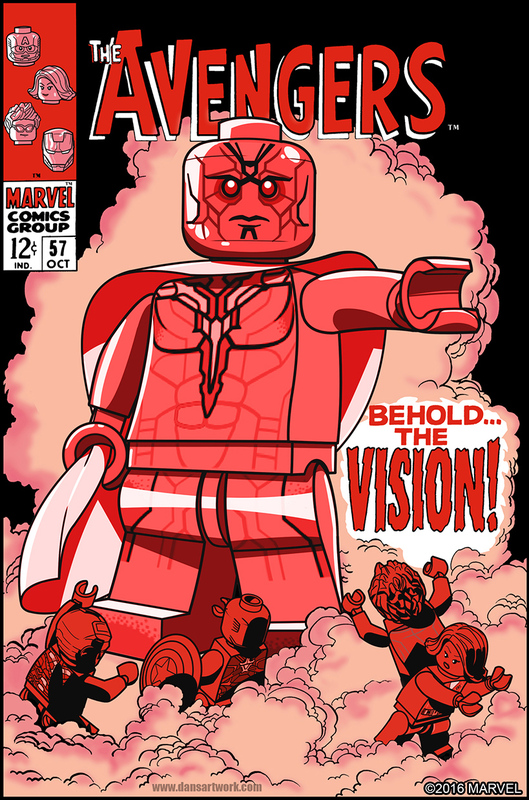 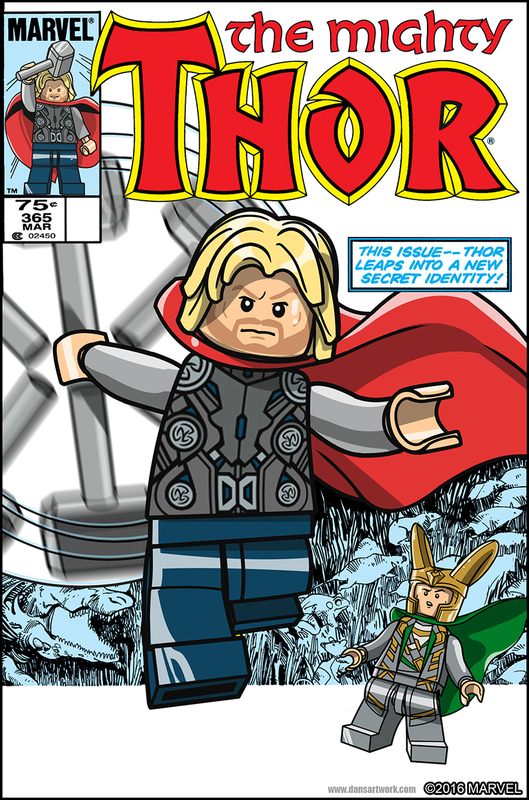 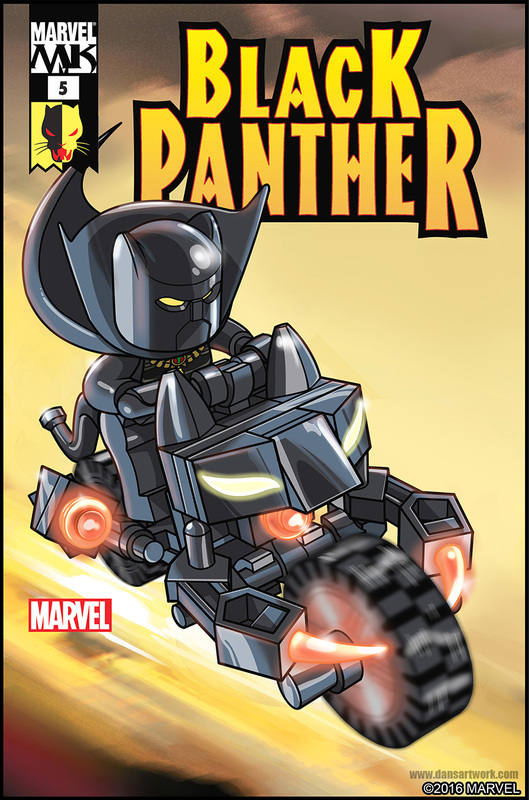 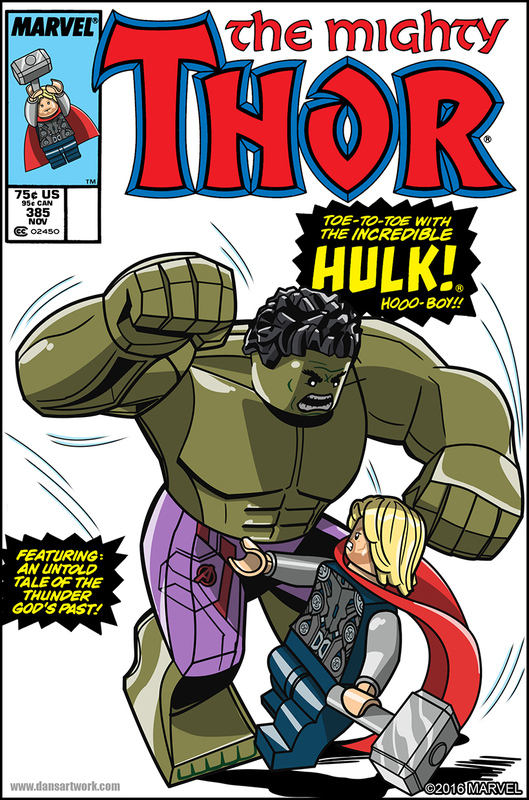 Lego style recreations of classic Marvel Comics covers. 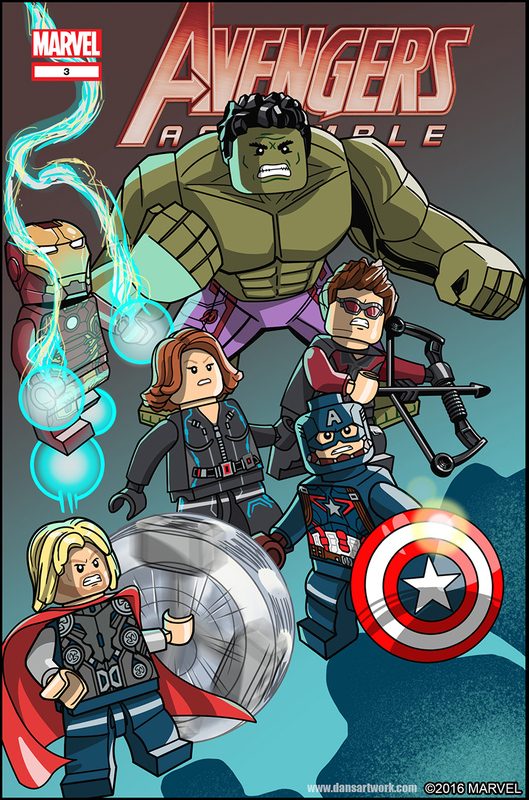 All unlocked as achievements within the LEGO MARVEL AVENGERS video game. 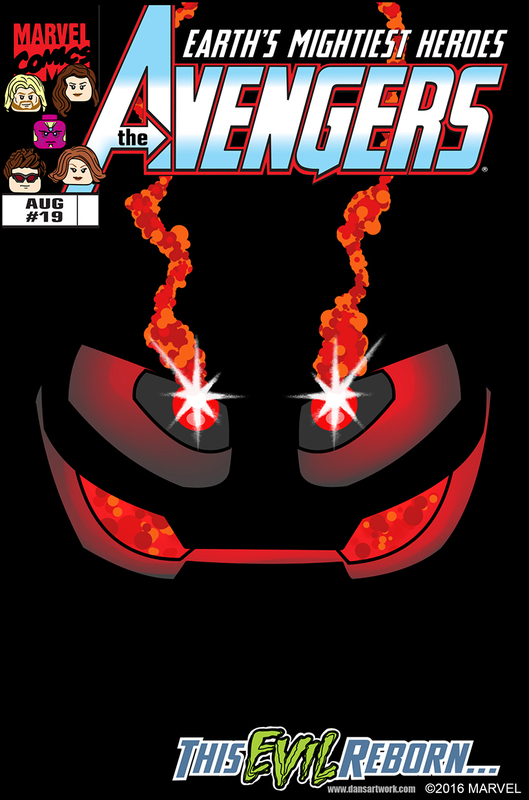 The first sixteen covers posted here can be found within the main game. 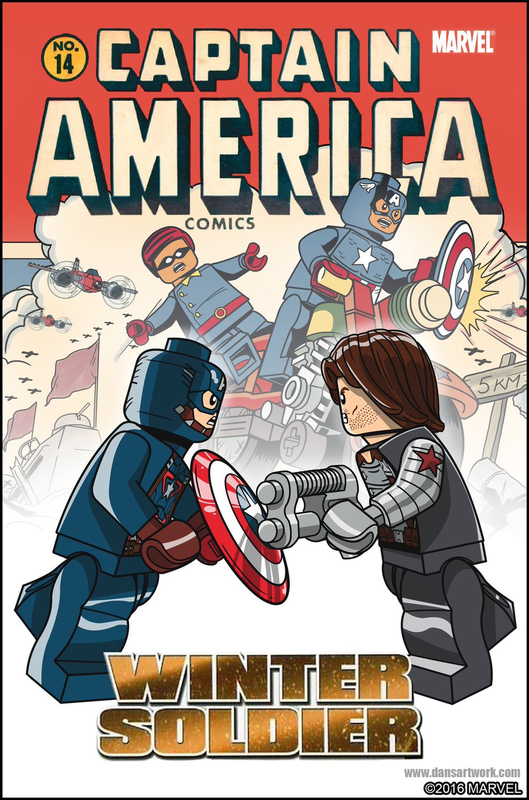 The additional covers are found in the game's DLC (Downloadable Content) Packs released in Spring of 2016. 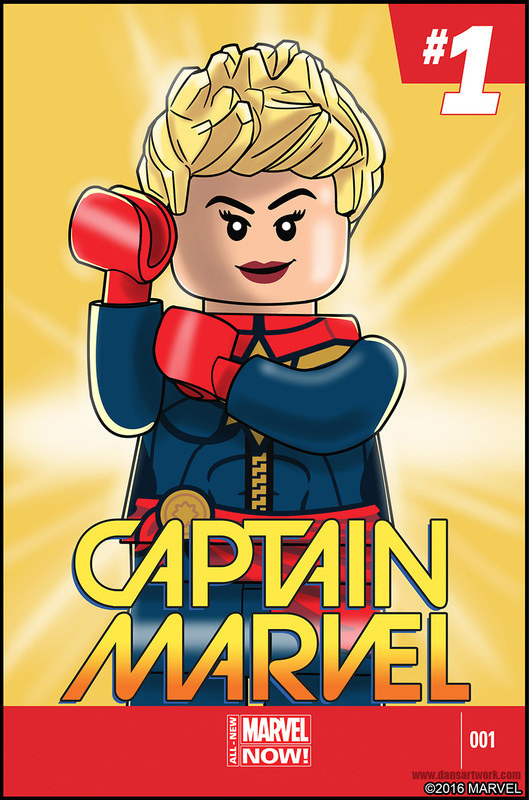 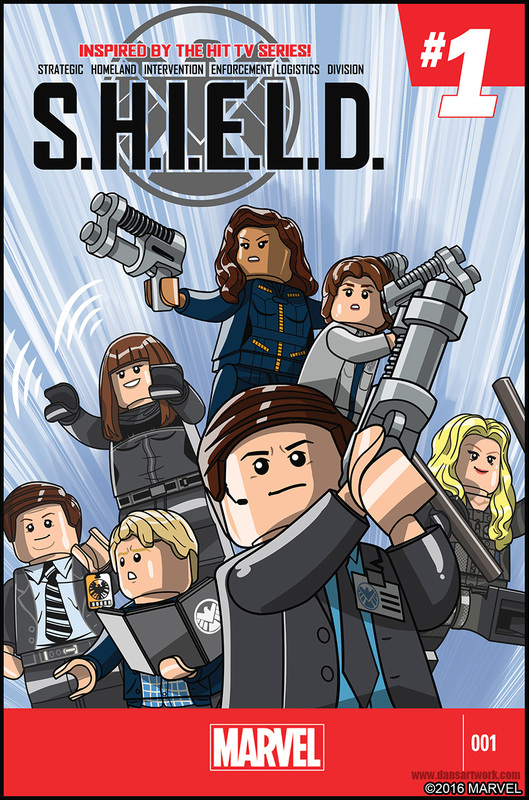 DLC Packs themes included: Avengers & The Masters of Evil, Captain Marvel, Ant-Man Movie, Black Panther, Doctor Strange and Agents of S.H.I.E.L.D. 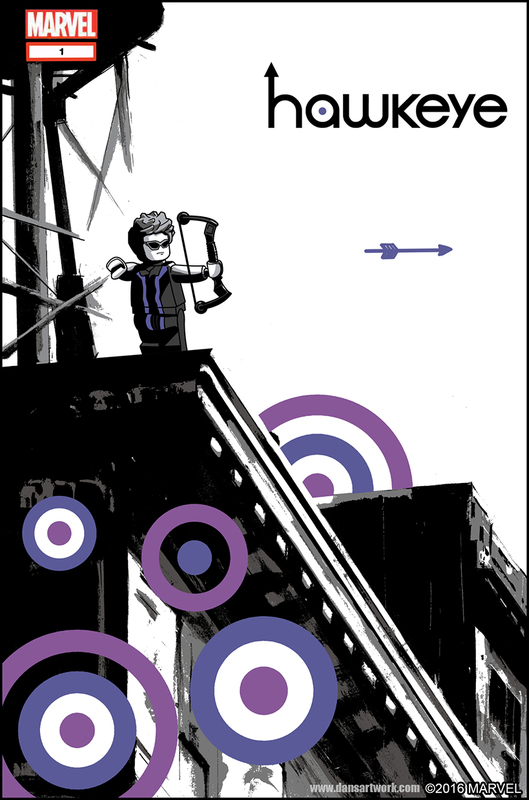 All layouts, inks and colors by me.